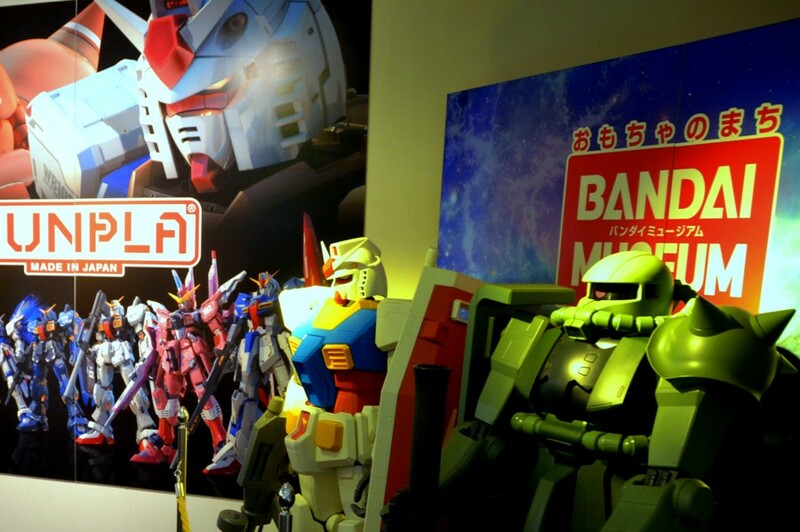 The Bandai Museum in Mibu city (about 100 Km north of Tokyo, at Tochigi Prefecture) displays approximately 30,000 pieces from its own collection of Japanese toys (starting from Edo period) and antique toys from around the world. The museum includes also a section which is dedicated to the American scientist Thomas Edison and exhibits several of his inventions. Address: 3-6-20, Omochanomachi , Mibu, Shimotsugagun, Tochigi. 10 min. walk from Omochanomachi Train Station (Tobu Utsunomiya Line).